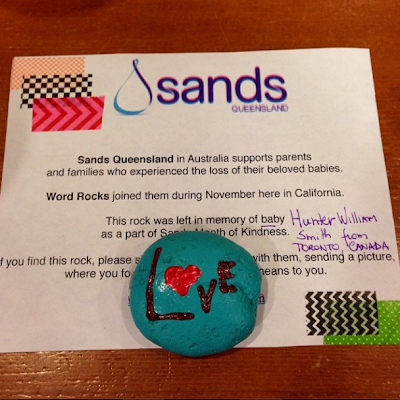 Love 'word rock' left yesterday to honor baby Hunter William Smith from Toronto, Canada. 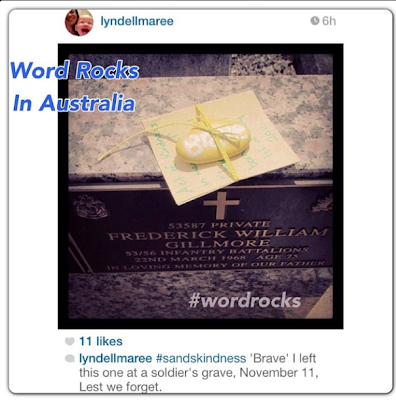 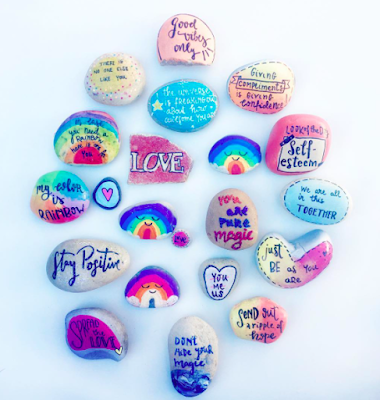 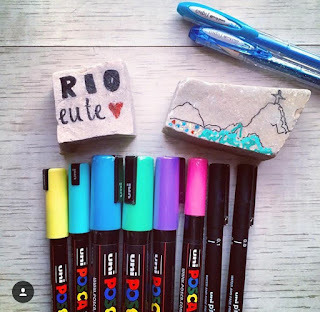 There is always a 'word rock' to show how you care. Thanks for sharing this one @lyndellmaree .